The 2018 Mazda3 is designed with cutting edge performance technology and high-end entertainment features. Transition from family errands to weekend trips with friends with ease. The 2018 Mazda3 delivers a drive that pleases from agile handling to lively acceleration thanks to SKYACTIV engine technology, and there’s no end to the luxury amenities available to you inside. 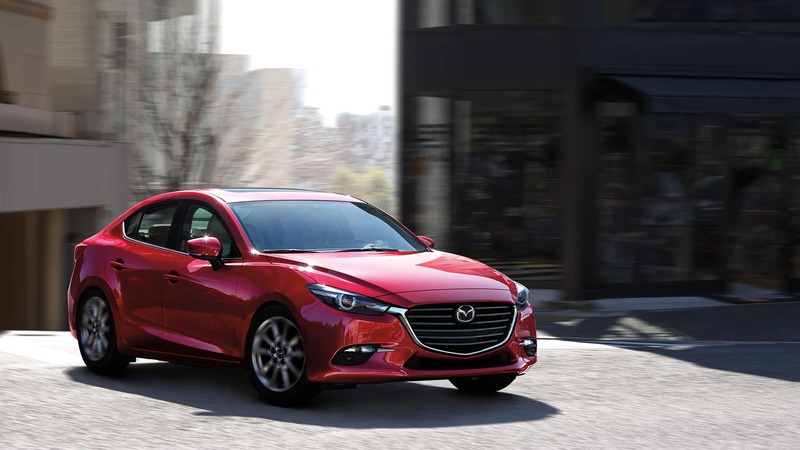 See how the Mazda reviews compare to the real thing by setting up a test drive of the Mazda3 at our dealership today. Call us today at 670-234-7133 to learn more about our specials and make an appointment, and don’t hesitate to contact us online should you have any questions!